During 2010 the Canadian Stewardship Coalition, chaired by the Fur Institute of Canada, developed An Ecological Recovery Plan for Canada – Creating a Healthier Environment and Economy through Effective Stewardship that is focused on strengthening stewardship across Canada. The Plan contained in this consultation document addresses needs identified at five national stewardship conferences since 2000 by local, regional, provincial and national stewardship organizations that deliver community-based conservation initiatives across Canada. The goal of the Plan is to ensure the continuing capacity of stewardship networks and organizations to maintain, restore and enhance Canada’s natural capital, biodiversity and wildlife habitat while sustaining the significant economic benefits and impacts of stewardship actions. This document will be used as the first chapter in an integrated Action Plan that provides the framework to enable effective delivery of community-based conservation in Canada over the next decade. Many experts and advisors provided opinion and observations that have assisted this process. 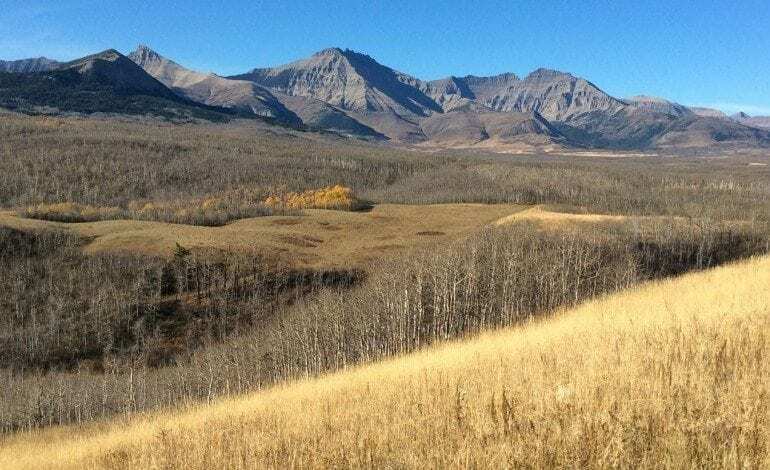 The Canadian Stewardship Coalition is a partnership of non-government, government and private sector interests determined to reverse the decline in Canada’s habitats and biodiversity.